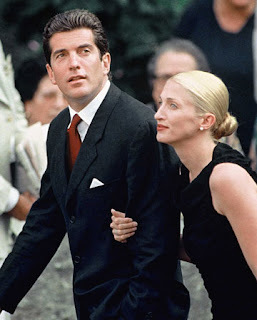 I was thirteen years old when I saw the infamous wedding photo of John F Kennedy Jr and his bride Carolyn Bessette Kennedy descending the steps of a quaint church on Georgia’s Cumberland Island. At thirteen, I was entranced. I tucked that issue of my Dad’s Newsweek Magazine away in a file to look at again and again! 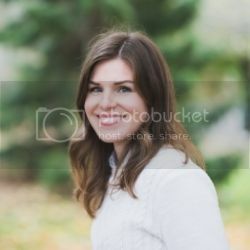 I read everything I could get my hands on about the lovely Carolyn; I loved her classic style and grace that was presented in a modern simplistic way. And now, years later, I still refer to the images of their beautiful yet simple wedding and Carolyn’s style for inspiration. The epitome of timeless, these images look as fresh and beautiful today as they did 13 years ago. 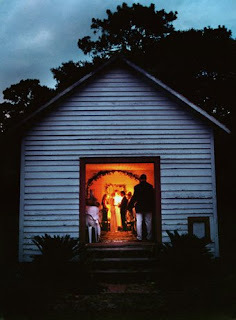 - Sans electricity, they wed in a church illuminated by candlelight surrounded by 40 of their closest friends and family. -The church was decorated with unfussy greenery and the bride carried my favorite, a lily of the valley bouquet. - The reception took place at the Greyfield Inn which has long been a dream getaway destination for me, its beautiful southern charm and tranquil surroundings would have been such an elegant backdrop. 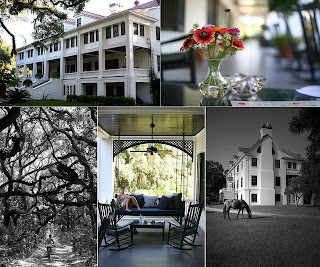 I could write a whole other post about the Greyfield Inn and Cumberland Island! It seems like such a special place. The untouched and remote feel of the islands is evident by the lack of telephones and the abundance of protected wildlife. As the Greyfield in is surrounded by National Park, there are no vehicles on the island besides the few used at the Inn. Guests are invited to explore by bike and to enjoy the a pace of life akin to a bygone area. I enjoyed reading about this couples review of their trip there! Do you remember the images of this wedding? Very good article.I think this site will do better in future.